Join an amazing educational camp programme in the heart of Europe by TESLA Learning Center. Experience outstanding hospitality, cherish soulful moments with your friends and other students, while undertaking a crash course in "Inter-cultural Communication in English Language". TESLA Learning Center is one of the leading educational organisations in the region, renowned for their language courses and much more. TESLA Learning Center's teaching methodologies have evolved after thorough research and planning over the years, offering a highly beneficial and flexible curriculum for their students. Apart from taught courses, camp offer a wide array of programmes, both at their premises and online, allowing students to leverage the best possible learning experience as per their personal requirements. Students willing to learn have the perfect environment to enlighten and empower themselves to succeed! 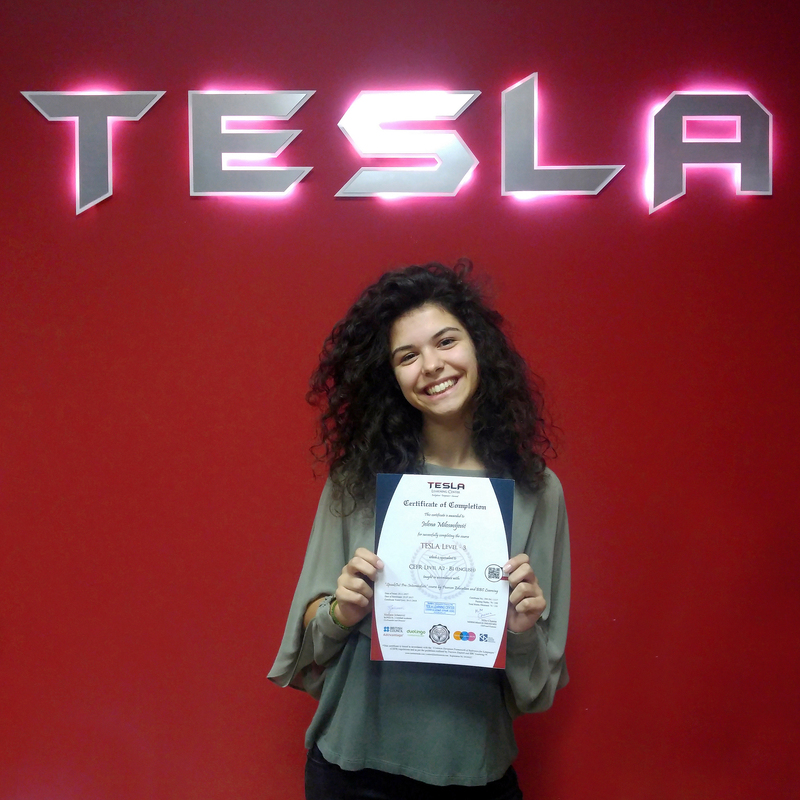 The question is… Are you ready to be a TESLA student? TESLA Camp is an one week intensive or two weeks extensive educational camp programme. It includes an equal amount of taught classes, thoughtfully coupled with an exclusive learning experience by travelling around the country. It allows the participants to fully integrate with the culture and significantly improve their language proficiency with native speakers, while creating strong networking connections for the future. The Extensive Course lasts for two weeks and it is ideal for students who want to further maximise their language learning practice. Additionally, all students attending the extensive course get to experience more cultural trips and activities during their stay, making it a perfect holiday and learning experience. Intermediate and advanced students also have the option of studying in the test-preparation and business communication classes. 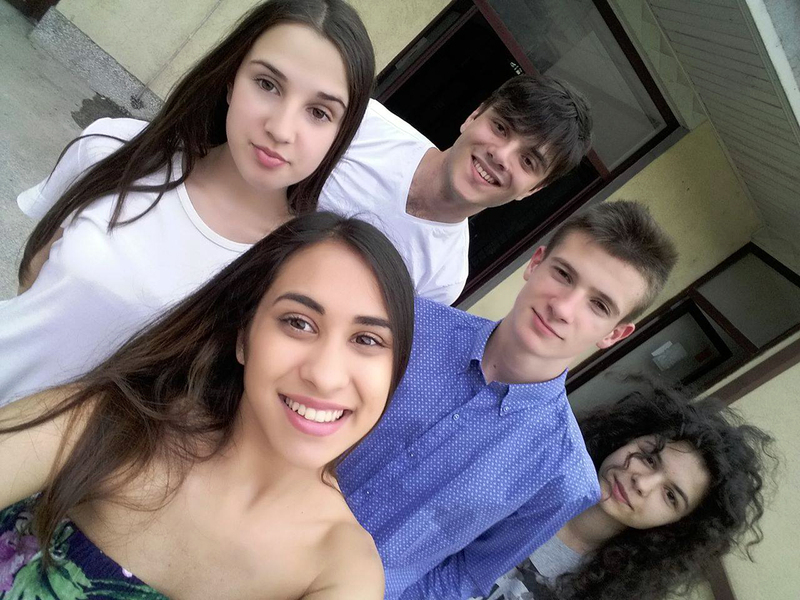 Upon completion of the programme, all students are awarded a certificate for “Inter-Cultural Communication in English Language” as per the Common European Framework of Reference for Languages (CEFR) standards. Students may choose to prolong their stay in the country as per their requirements. Maximum Participants: 25 per camp programme. Minimum Participants: 10 per camp programme. 1. Transfer from Belgrade airport and back on arrival and departure days. 2. Accommodation in Belgrade and Vrnjačka Banja, including residence tax. 3. Guided sight-seeing tour of Belgrade city, including visit to famous sights like the Nikola Tesla museum. 4. Transportation from Belgrade to Vrnjačka Banja and back to Belgrade on departure by minibus. 5. Full board with breakfast, lunch and dinner and meals on excursions. 6. 24 hour support and guidance from our team. 7. 3 x 60 minutes classes every day, per one week camp stay. 8. A minimum of five excursions per one week camp stay. 9. All entrance fees to theme-parks, attractions and sights. 10. All costs of teaching materials, equipment and entertainment facilities. 11. A TESLA Camp T-shirt and welcome kit. 12. A TESLA Camp certificate on completion of the camp. The Intensive Course lasts for one week and it is for students who want to improve their language learning practice during their stay. The course focuses heavily on speaking and communication skills. The classes stress the use of language in everyday situations. The course covers all aspects of the language, such as reading, writing, speaking and listening. At the same time, students continuously work on their grammar, vocabulary and pronunciation skills. Textbooks and a variety of other audio-visual materials are used in instruction, including role-playing, etc. 6. 24 hour support and guidance from camp's team. The teachers (Mike, Sladjana) and everyone else are like a family to me and I will always cherish this life-changing experience at TESLA Learning Center. I am and will always be proud of being a TESLA student!